Elliot demands Angela give him answers about her involvement in Stage 2 but she refuses to give him anything. Through snippets of his memories Elliot is able to realise that Tyrell's location is the Red Wheelbarrow restaurant and heads out. He calls Darlene on the way and gives her the location to pass along to the FBI. Darlene is being ordered to convince Elliot to turn himself in but she only apologises to him for all that she's done. The FBI agents go to their superior to ask for approval to go check the restaurant. However, the information gets back to the group and Tyrell must leave if he's not going to be caught. But Irving tells Tyrell that his plans to escape to Kyiv with his family aren't going to work out as he had originally planned. Irving passes along some instruction to Tyrell and orders him to burn those instructions afterward. Elliot goes to the Stage 2 building and tries to stop the plan from proceeding but is repeatedly attacked by Mr. 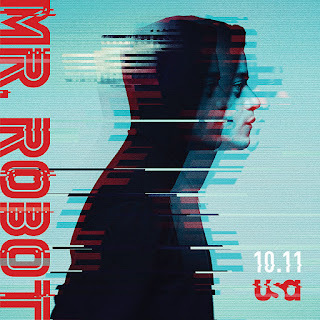 Robot who causes Elliot to self-harm and break equipment that would allow him to stop the plan. Dom goes to the Red Wheelbarrow despite not getting permission to do so. She encounters a fire set by Tyrell in a back passageway but is unable to catch Tyrell before he escapes through a tunnel. Darlene visits Angela and confronts her about her involvement in Stage 2. She threatens to report Angela to the FBI but Angela is unphased, saying that nobody will be hurt in the process. Dom sees Tyrell run outside and get arrested in public while screaming out to stop the attack. 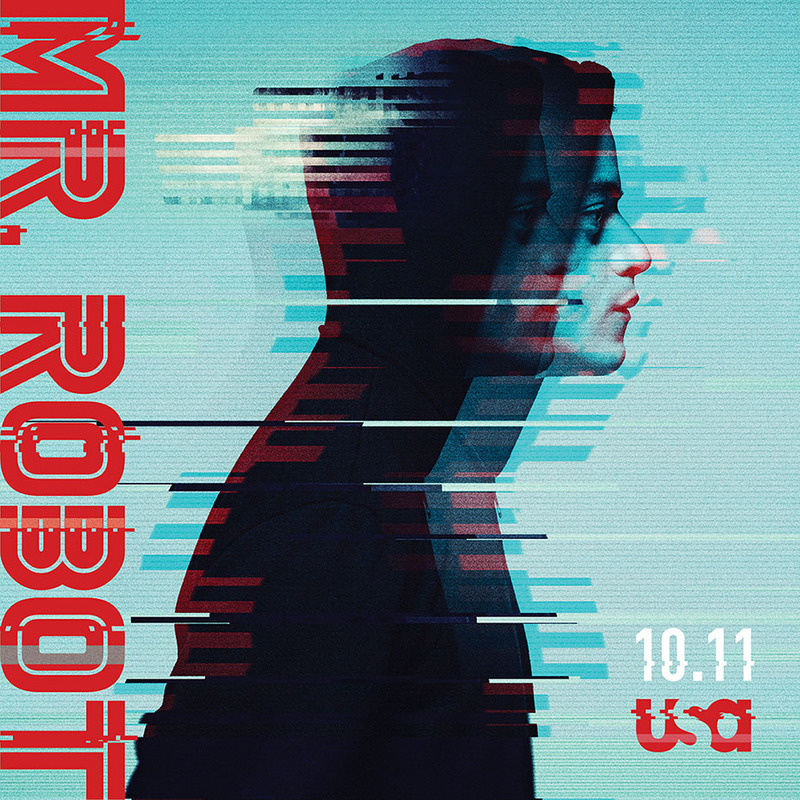 Elliot believes he has finally stopped Stage 2 from moving forward and ponders what Whiterose's true plan is but his train of thought is interrupted by reports coming in of a series of explosions at the 71 other E Corp facilities that held the paper records that he redirected. Thousands are killed in the explosions and Elliot realises that he is to blame for the escalated scale of Stage 2.